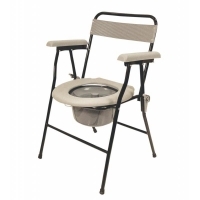 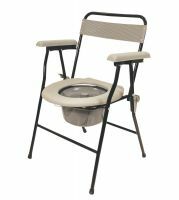 These commodes have a metal folding frame and either a padded removable lid and/or a hinged toilet style lid. 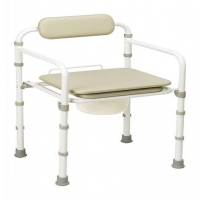 Some models have fold up or drop down armrests and some are height adjustable. 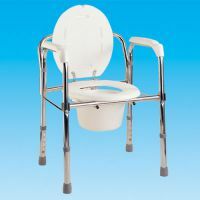 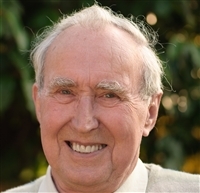 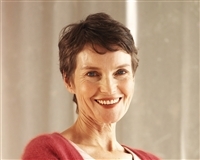 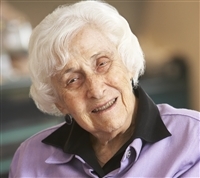 The weight of these commodes varies, if you will be transporting the commode then you may wish to check its weight and whether it has a carry handle before purchase. 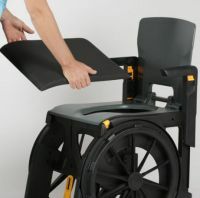 If you sit down heavily on chairs, or transfer from a wheelchair, then a folding commode may move when you sit on it. 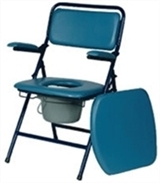 Position its back rest against a wall or place the commode in a corner to reduce this movement or consider a heavier commode such as a wooden or armchair style commode.